Mui Poopoksakul is one of the leading translators of Thai literature into English. 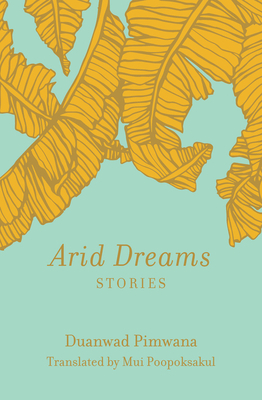 She guest-edited an issue of Words Without Borders on Thai literature, and she is also the recipient of the English PEN Translates Award and was named one of the 20 leading translators under 40 by The Culture Trip. 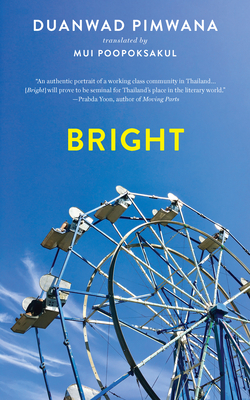 She translated Duanwad Pimwana’s novel Bright (Two Lines Press, 2019) the first translated novel by a Thai woman to ever be published in the US, and the collection of short stories Arid Dreams (Feminist Press, 2019).